Ocean Wholesale Nursery sources quality plant material from its nationwide network of growers. Its southern and northern farms have also been providing increasingly more material to help us keep prices competitive. 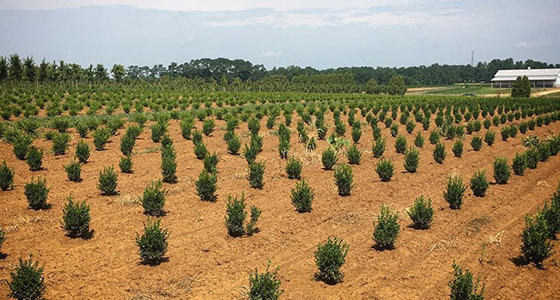 Ocean Wholesale Nursery also provides bulk landscape goods such as triple shredded mulch, black dyed mulch, crushed and whole stone, tree stakes, topsoil, etc. 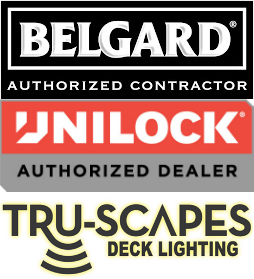 Ocean Wholesale Nursery is an Authorized Dealer of Belgard, Unilock and Tru-Scapes paver and lighting products. Contact us today to help you plan and price out your next hardscape project. 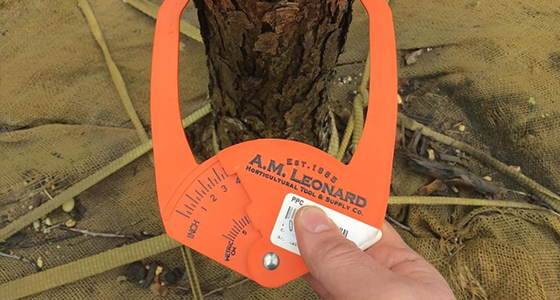 Ocean Wholesale Nursery offers a wide selection of tools and equipment for your landscaping and hardscaping projects. From spades to specialty paver tools, Ocean Wholesale Nursery can supply you with the tools you need to get the job done. If we don’t have it in stock already, we can get you the right tools for your job.